The experience to provide concrete that meets any specification. And expertise in INDOT compliance for ready mix and aggregates. Sand gradation and cleanliness is very important for good concrete. Our INDOT CAPP approved sand is washed, classified to optimum gradation. It is monitored daily for consistency. 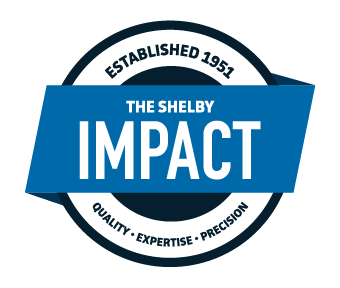 Shelby Materials offers a state-of-the-art, computer controlled sand classification plant and on-site testing facility that enables us to provide you with consistent high-quality product meeting specification. Our aggregates are always tested daily by our technicians to ensure that our products are always in spec.